On to the next big adventure! | Where's Allie? Big changes are happening in my life this year, and I’m so excited to be able to share my news with you! The notion of MSF kind of always floated inside my head after that. I went on to take various international trips, and I studied development at university, thinking that I wanted to eventually work in refugee camps but not quite sure how to get to that point, or how to work for MSF since I’m not a doctor. A few years ago, I read 6 Months in Sudan, an amazing book that just blew my mind wide open, about a doctor who spent 6 months working for MSF in Sudan. That’s when I looked more closely at who can work for MSF, and realised that there are non-medical positions in the field as well, for logisticians and administrators. I set my sights on one of these positions, and began a certificate in Disaster and Emergency Management. 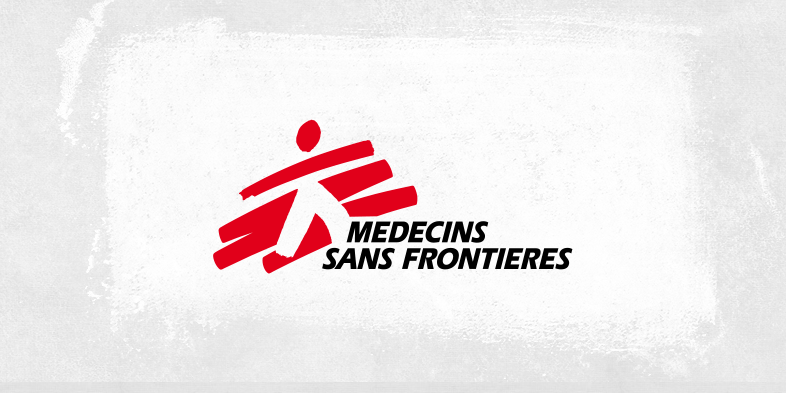 In the meantime, I’ve had some pretty amazing jobs that have allowed me to develop skills in HR, administration and management – all things that MSF looks for in their field administrator. MSF holds recruitment sessions a few times a year, where you get to hear more about what they look for when they’re recruiting field staff. I went to one last November, and was heartened when they said that anyone can apply, and then you get feedback from an HR manager, telling you what’s missing from your application so that you can better prepare for next time. So, I applied in February, with little expectations, but hoping that they would point me in the right direction in terms of what experience I still needed to gain. To my immense surprise, they got back to me pretty quickly with an interview request! There still isn’t anything set in stone, but I have an HR manager who is looking for a contract for me, likely for a 9 month posting. I’ll most likely be going to one of their projects in central or eastern Africa, at some point in September. There’s a lot to do between now and then: wrap up the program that I’m currently working on, get a variety of shots and medical tests, drive my things across the country, and a million other little things that are involved in going overseas for a 9 month contract! So, as you can imagine, my head is pretty full. I’ll write more soon, about the preparation process, but now that I’ve officially told my employers that I’m leaving, I’m finally free to share my exciting news with the rest of the world! Categories: travel | Tags: 6 months in sudan, adventure, Africa, development, doctors without borders, humanitarian aid, msf | Permalink. Pingback: Where am I? | Where's Alex? Thank you!! I wonder when/where our paths will cross next! Only you, Ms. Wanderlust. Hope it doesn’t turn out to be Mali!! Night, friendos . We’re still getting used to each other. It helps that she’s so endearing... when she’s asleep! The views and opinions expressed on these pages are mine and do not reflect those of any organization mentioned. If I say something stupid in the future, it’s better to be able to point out that the stupidity is mine, and mine alone.